Two straight weeks of FarmVille 2 being at the top of the daily active users Facebook game charts is plenty. 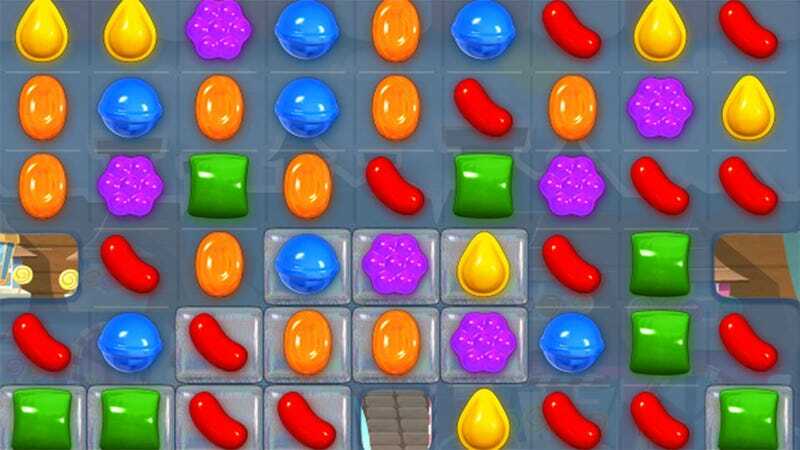 This week I'm bending the laws of time and space to imagine a chart without Zynga—a chart in which Candy Crush Saga reigns supreme. It's a silly concept, really. Without the success Zynga's had in making millions into social gamers many of the other developers on the charts wouldn't even be here. Heck, I probably wouldn't be writing this at all. I'd probably have been irradiated in a freak lab accident and gained super powers by now. Thanks for ruining my crime-fighting career, FarmVille. In the end we should be thankful there's a Zynga, because it keeps other companies from becoming Zynga.